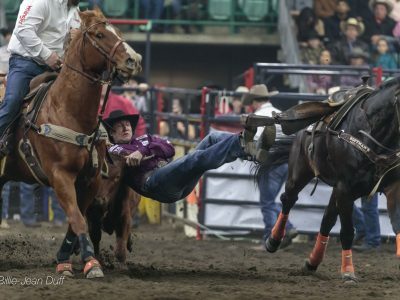 Everything Cowboy is your Rodeo and Bull Riding News in Canada and around the world. Sign up to receive exclusive news, interviews and highlights before anyone else! Copyright © 2018 Everything Cowboy™. All Right Reserved.